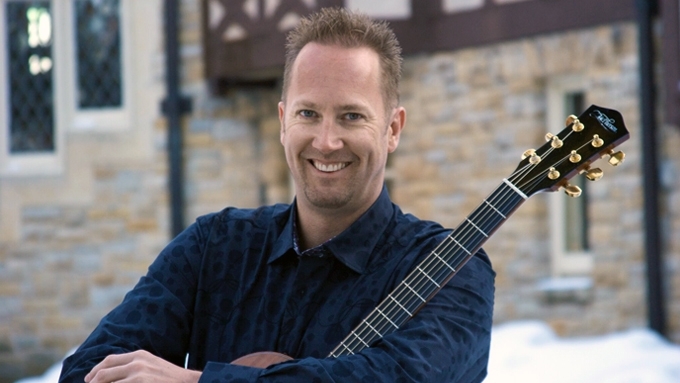 Scott Jasmin is singer, songwriter guitarist and drummer, currently pursuing his musical interests playing music for a variety of memory care facilities in southern Minnesota and northern Iowa. He also serves as a Worship Leader. He enjoys playing radio hits of the seventies as a solo act, a duo or with his band Ventura Highway. Scott is recording his third album "Small-town Songs", a collection of acoustic Americana based on growing up and living in Austin. Scott began his healthcare career in 1981 working weekends in the PT department at St Olaf Hospital in Austin. Scott worked as a RN at Mayo Clinic from 1990-1995 and 1998-2017. Besides music, Scott is also an author. He writes for WorshipMinistry.com and has written a book "Getting From Here To There--Words of Wisdom From One Worship Leader to Another", which is available in print or for Kindle from Amazon.com.